The American Dental Association (ADA) has compiled a list of handy pointers that can make finding qualified, affordable dentists in your area a much easier task than you might have imagined. A simple first step to take is to ask your family members, friends, and colleagues for personal recommendations. You can also ask your physician or pharmacist for the names of dental professionals they know and respect. Contacting local or state dental societies can also be a terrific source for finding dentists in Peoria. 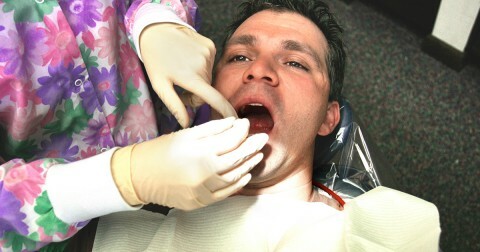 Ultimately, you need find a dentist who offers an office environment in which you are comfortable. Friendly, efficient professionals who are willing to answer questions are extremely important, particularly if you have anxiety about visiting the dentist. If you or your child have special needs that require a specialized approach, be sure to verify that any prospective office is able to accommodate them. By following these few simple steps, it really is possible to find a dentist in Peoria you can build a lasting relationship with, keeping your teeth and gums healthy well into the future.